At one time or another, we have begun the healing process. Perhaps emotionally from a broken heart, or physically from a surgical procedure. There are literally so many types of pain and hurt, there is no one cure. I’ve been healing from a four-inch incision in my lower back. Thanks to meds, I rarely have pain, and in its place, I find myself moody, offtrack and unable to “use my (kind) words.” The truest rest I’ve found, is in my Savior. He is after all; comforter, peacemaker, and “home” to those who believe in him. When I feel sorry for myself or am frustrated at what I can’t do “right now,” I realize this is when I need to draw closer to God. He isn’t pushing me away, I am doing that all by myself. Psalm 23:2-3 He lets me rest in the meadow grass and leads me beside the quiet streams. 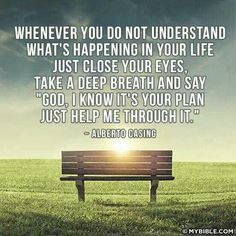 He gives me new strength. He helps me do what honors him the most. 1 Peter 1:21 …..Now your faith and hope can rest in him alone. And where you are, Lord — I am free. Did you know that happenstance means “something that happens by chance?” As bible-believing Christians, we don’t believe in luck, chance or coincidence. We pray, hope and believe instead. Hosea 12:6 Oh, come back to God. Live by the principles of love and justice, and always be expecting much from him, your God. As a writer, I am enthralled by words; what they mean, the purpose they serve, how to use them correctly. 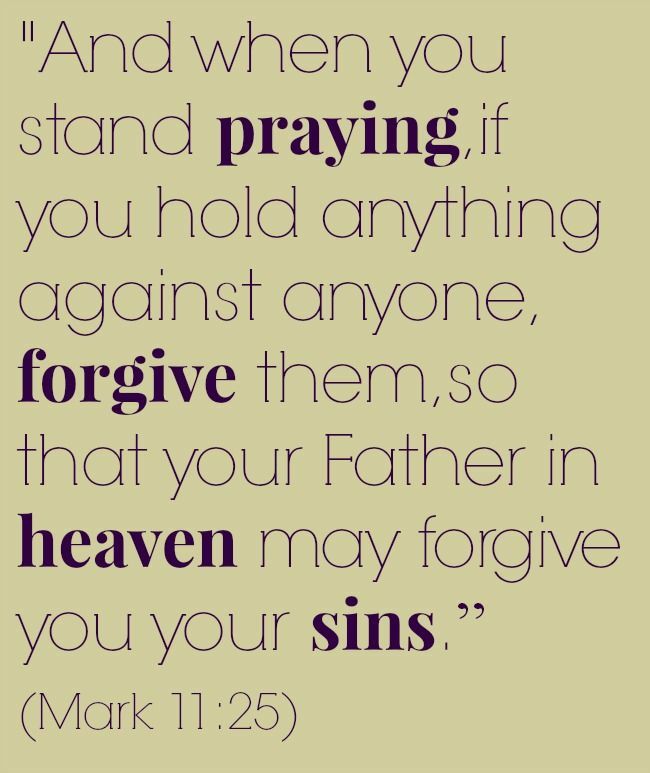 Oftentimes I come across a word that seems important; but I am not familiar with it. 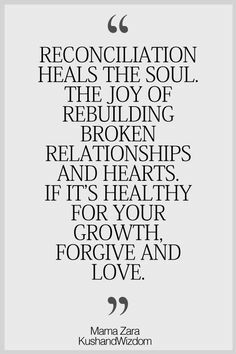 Reconciliation is that word for me right now. We die to our old selves, becoming new in Christ. 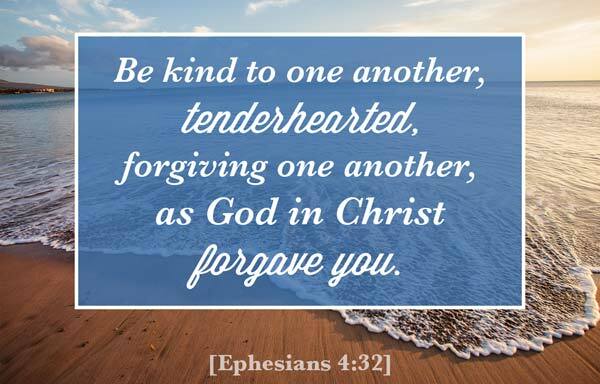 There is no greater joy than to be forgiven, to forgive and know that forgiveness is necessary each day — to live in harmony; oftentimes — with ourselves. 2 Corinthians 5:18 All these new things are from God who brought us back to himself through what Christ Jesus did. And God has given us the privilege of urging everyone to come into his favor and be reconciled to him.